Spacious spot at the waterside with a beautiful view. The ideal location at the waterside for campers or caravans with an awning and canopy. 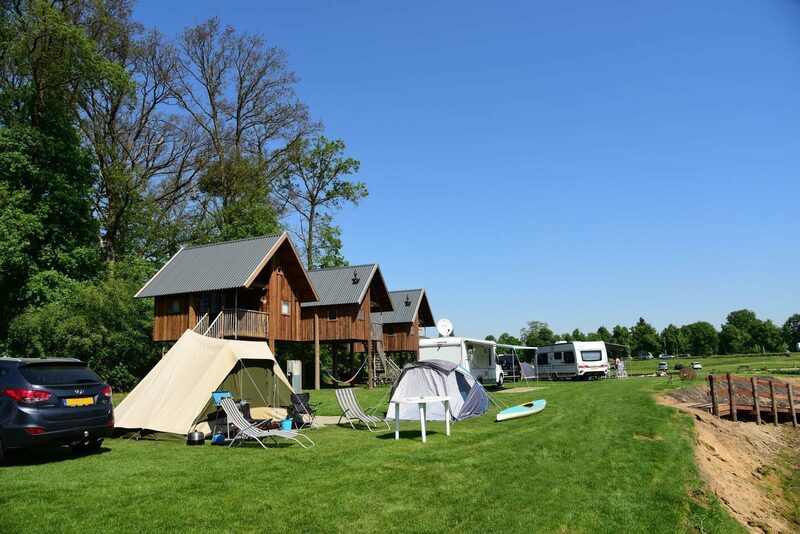 Do you prefer to camp comfortably at a spacious pitch, while also being at the waterside and having your car close? Our Comfort Plus spaces are situated at a fantastic location offering a view of Ommen. They are a little larger than the Comfort spaces at the waterside. April 2019 - T. l.
Prachtige plek, goede service en prima sanitair. April 2019 - fam. W.